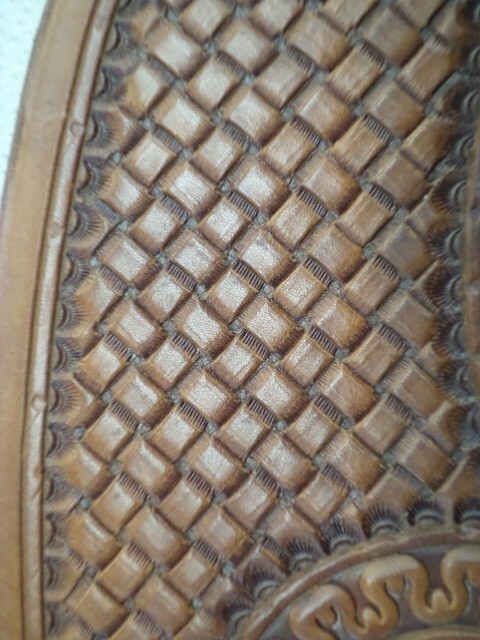 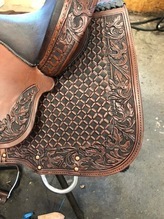 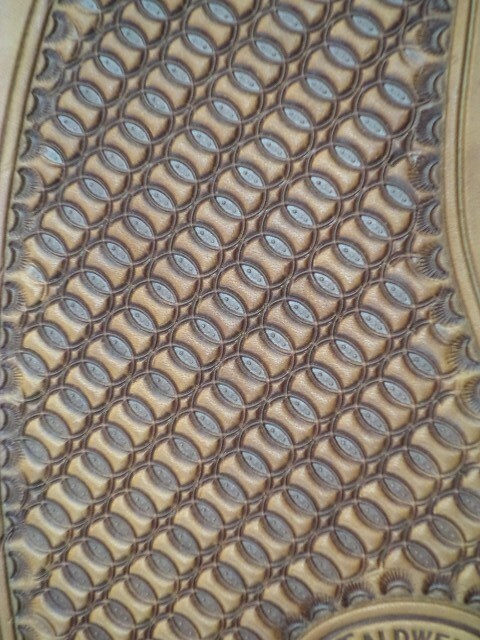 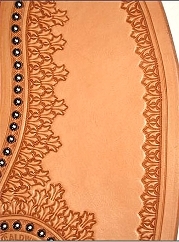 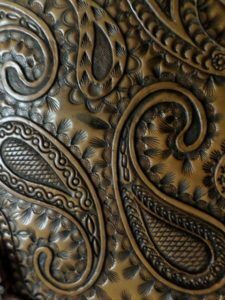 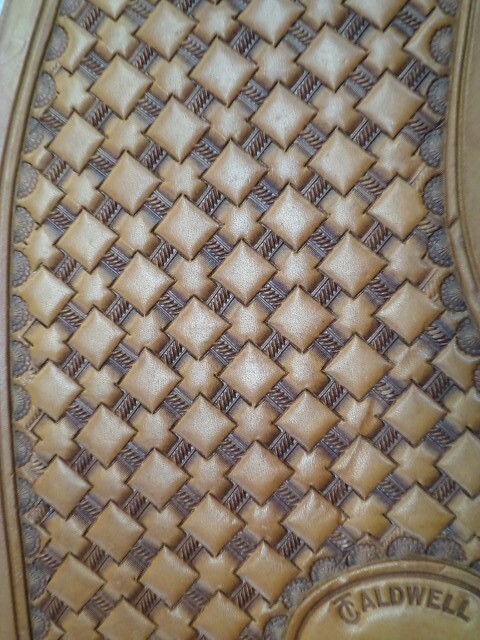 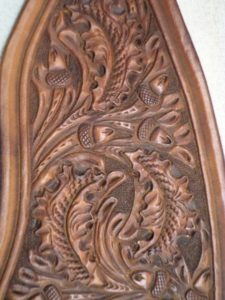 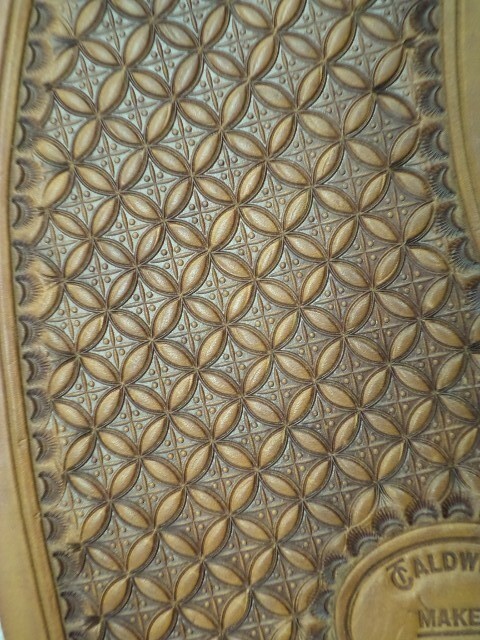 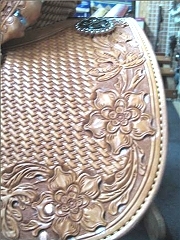 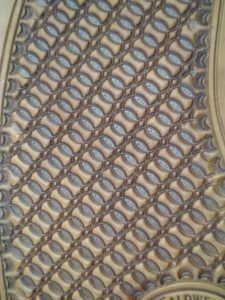 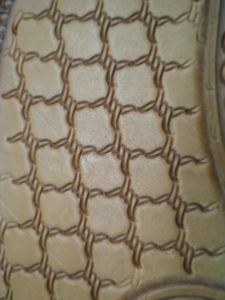 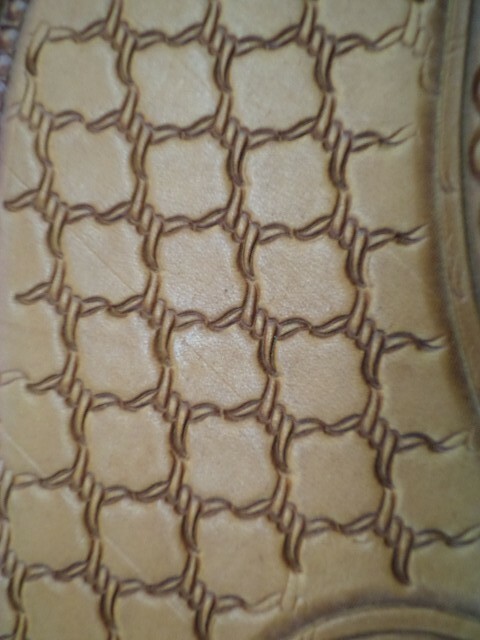 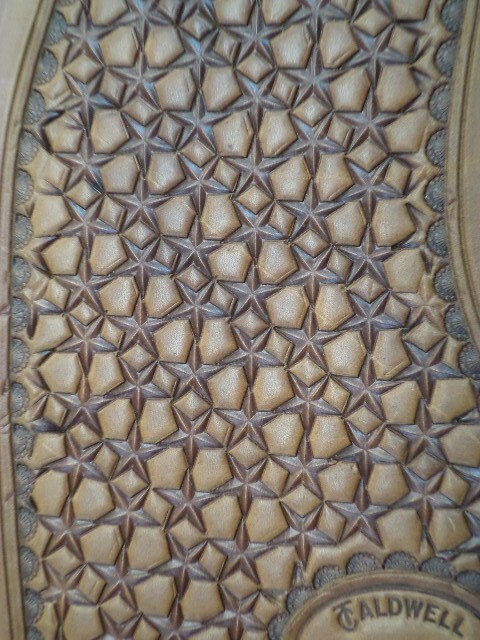 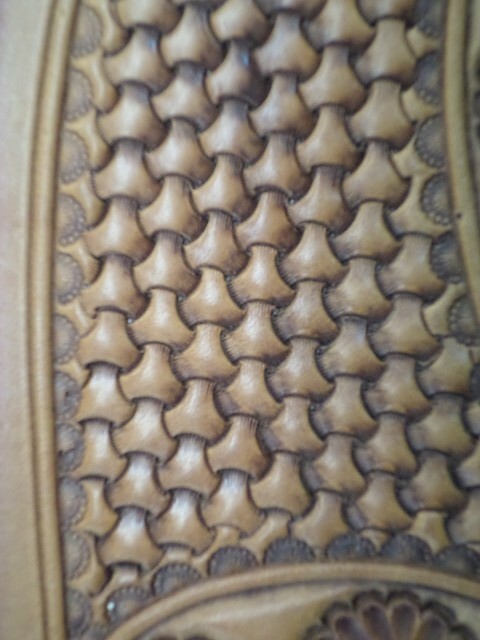 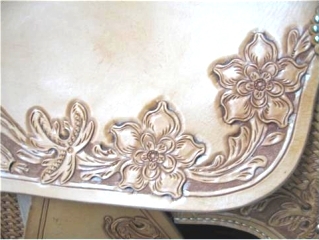 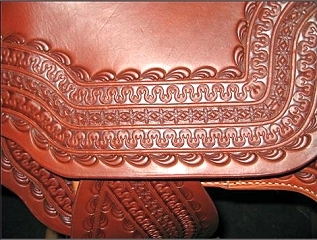 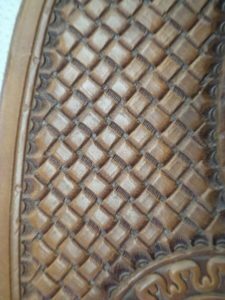 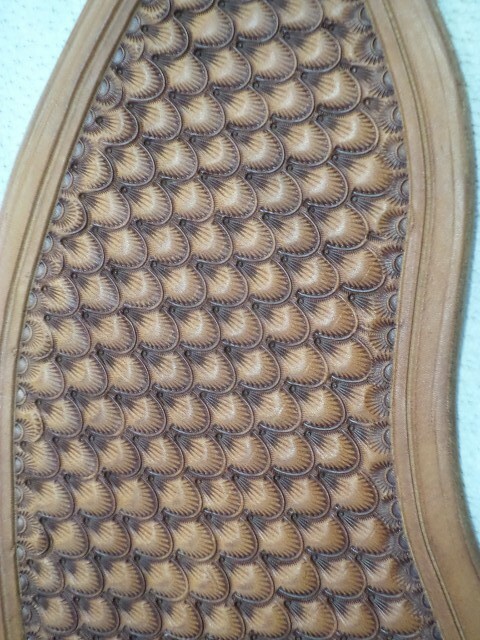 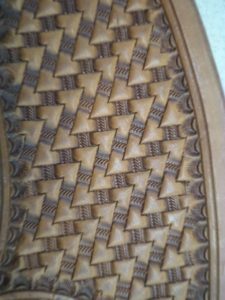 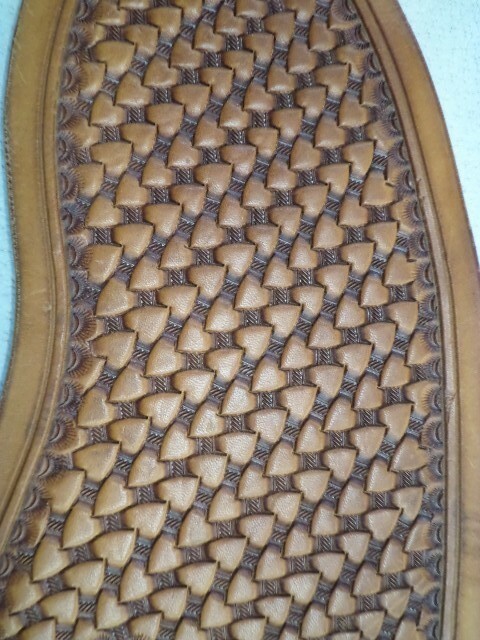 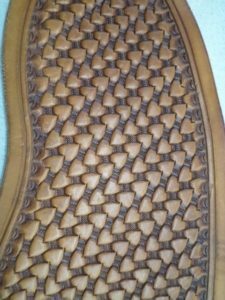 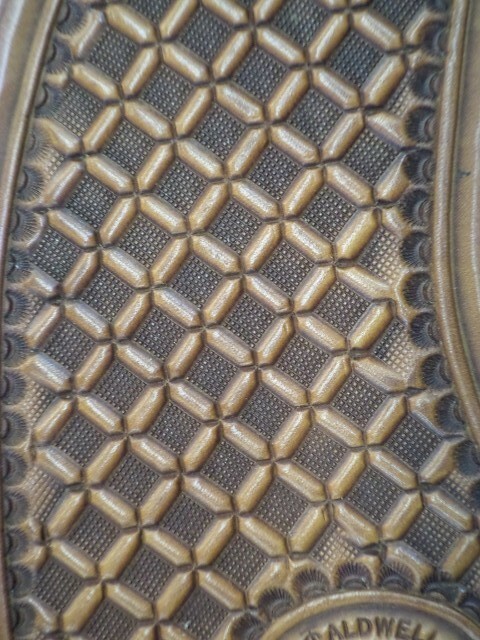 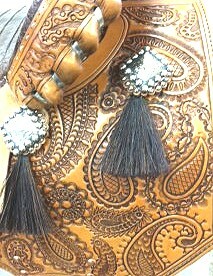 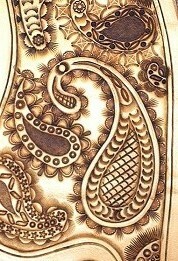 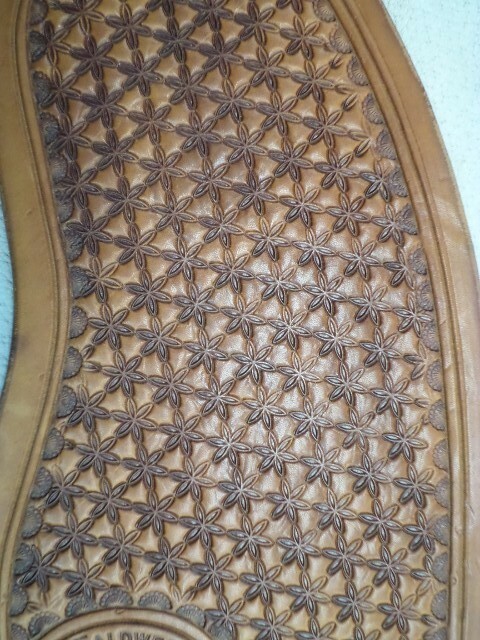 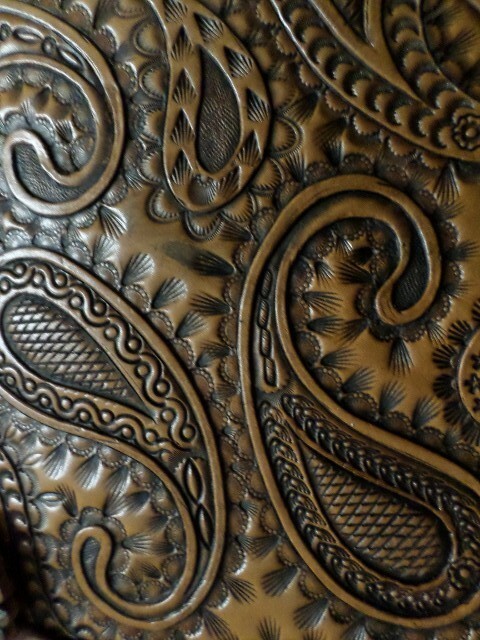 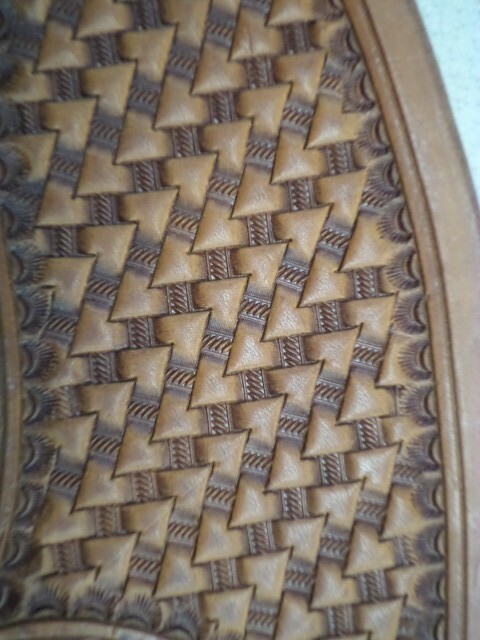 TOOLING PATTERNS - Caldwell Saddle Co.
Hand-Tooled leather makes a real difference in your saddle's appearance. 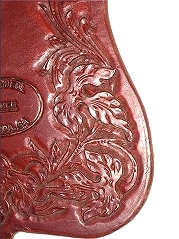 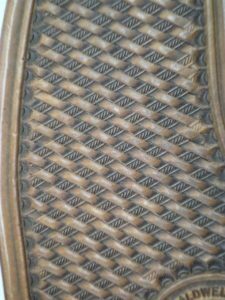 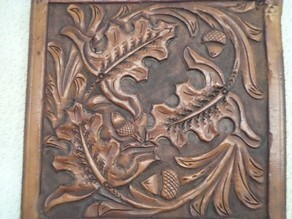 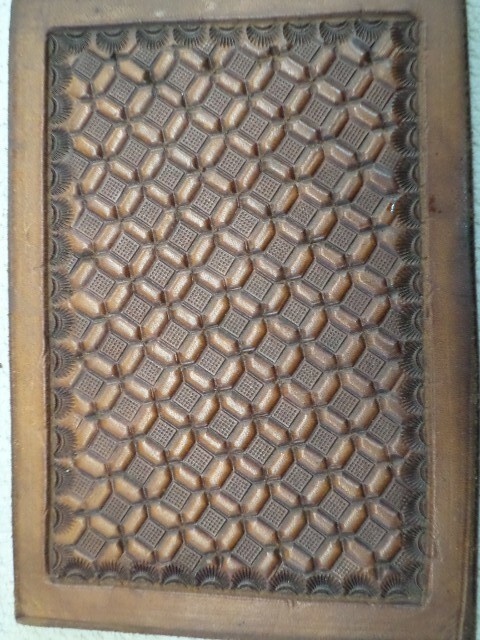 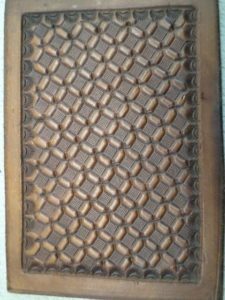 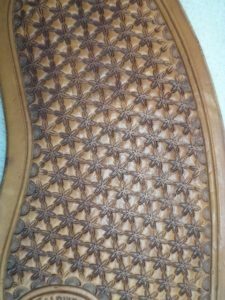 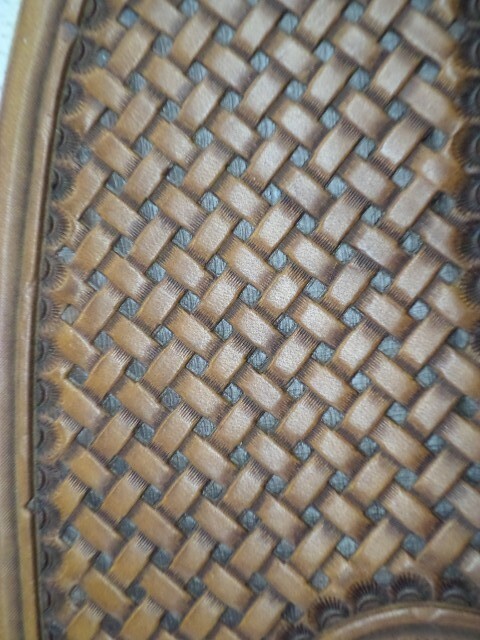 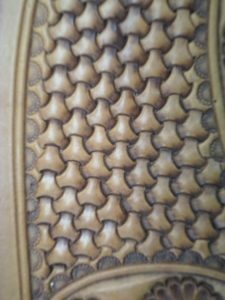 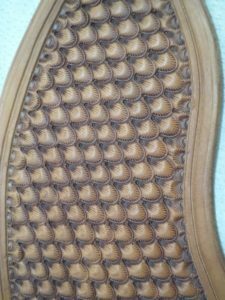 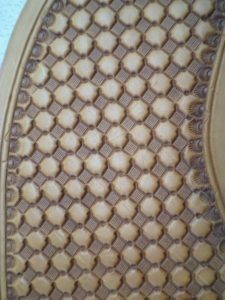 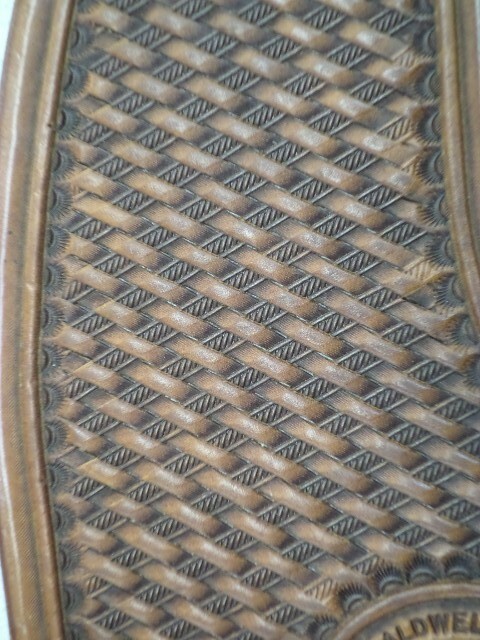 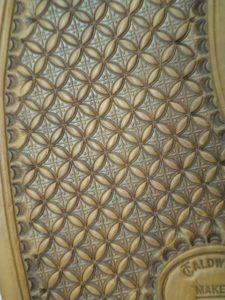 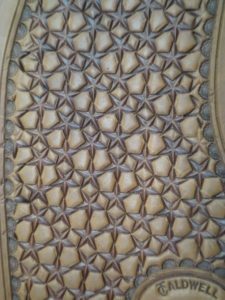 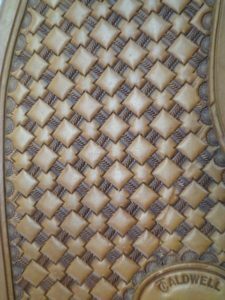 Pressed leather tooling looks exactly like what it is: an inexpensive way to imitate quality workmanship. 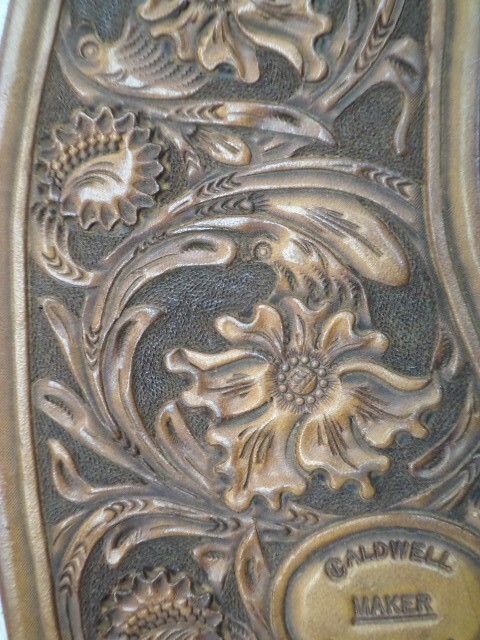 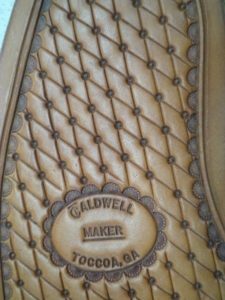 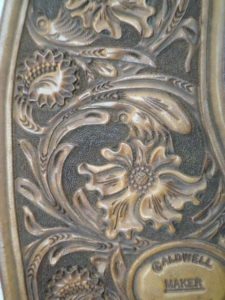 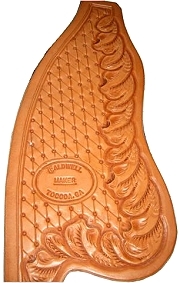 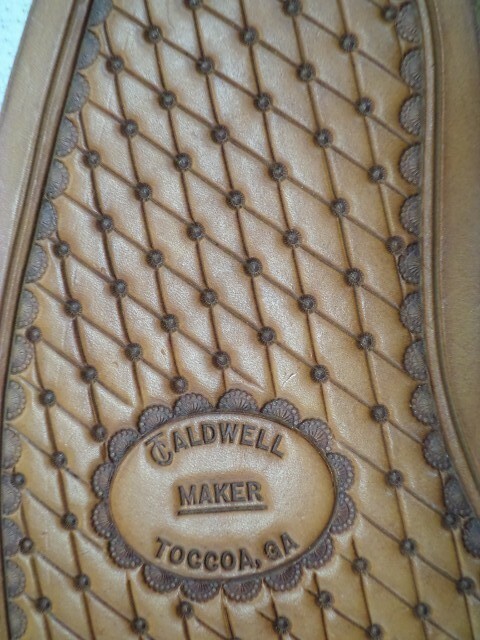 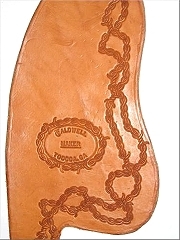 Caldwell saddles simply don't use pressed leather tooling.